When it's time to sell your home, you want superior results. You need a real estate team who will do an outstanding job from the minute they walk in your door to the final handing over of the keys. The Surrealtor Team is here to get your home sold at the highest possible price, in the smoothest and most efficient manner, so you can move on to whatever is next. Paying a real estate commission is a significant investment. To get a good return on that investment, you need The Surrealtors, who excel at every phase of the real estate process. We read the market to price your home strategically. We present your home to its best advantage. 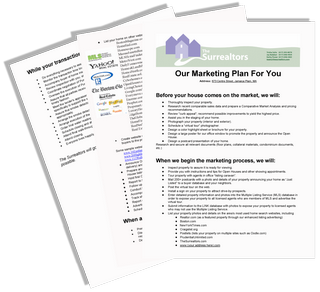 Our breadth & depth marketing shows off your home to the widest possible audience. We negotiate masterfully for your best interests. 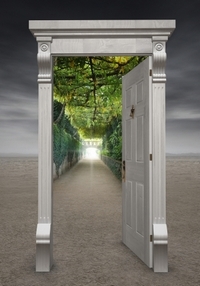 We search out & adopt New/Now/Next technologies to stay cutting edge. We fuss over the details large and small, so you don't have to. You need a real estate team who can execute every phase with excellence. But you also need someone who understands that your situation is unique, who will listen to you, who will communicate clearly, and most important, who will put your needs first. Why not invite us over to give you a free estimate of your home's value. You can get to know us and what we can offer, and we can talk together about how to meet your real estate goals.